So why should you choose Leisure Spaces for your deck, patio, or room project? Impeccable Workmanship. Your project done on target, on time, and on budget. All work fully guaranteed in writing. Your satisfaction assured now and in the future. We handle all phases of the job. 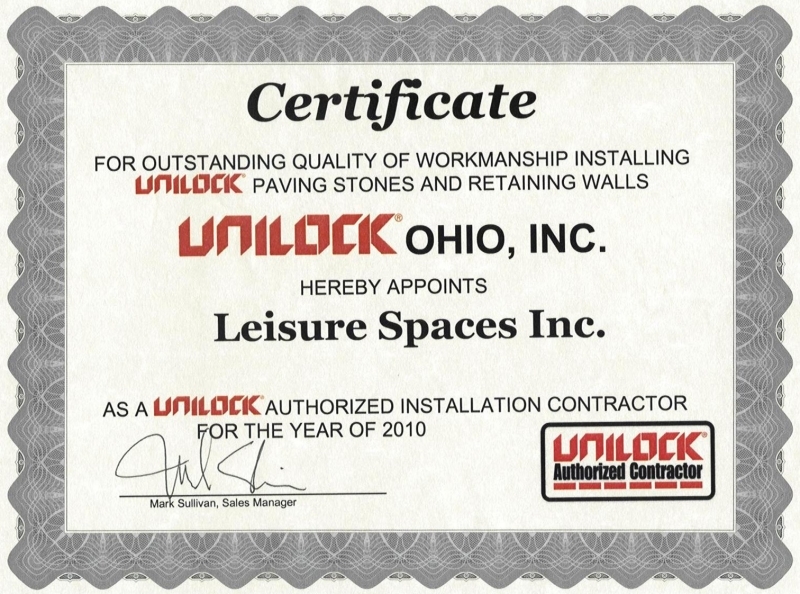 From concept to completion, we handle all permits if necessary. You receive a professionally designed plan, schedule, and proposal. You'll always know what we're doing and why. Clean work sites. Unlike other contractors that leave a mess, your home is kept clean and neat. Owner / operator involved in every job. 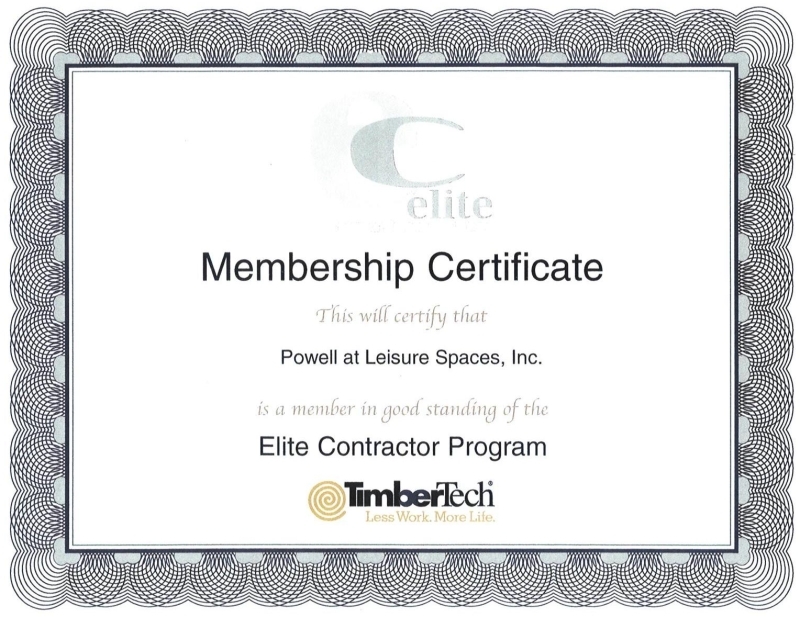 I am a licensed, insured, conscientious contractor with 21years of experience. I'll never delegate your job to someone else. I am personally involved in every job.